× Welcome to the Discussion! Whilst reading David & Brians most excellent book I was reminded of the stories told by my Uncle Bill Bridgardt who was also a POW at Changi and went up to the railway --so much was familiar! Bill survived but died at age 67. 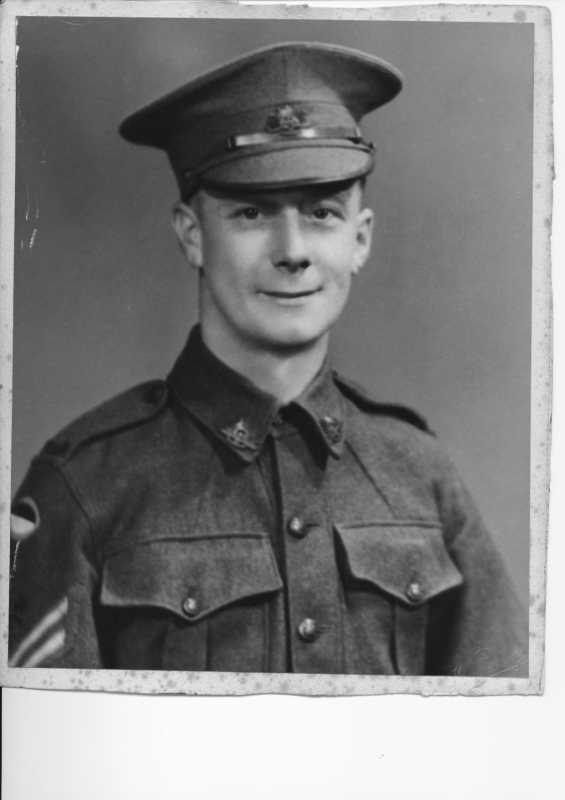 I was prompted to find the photos I had of Bill,many of which were taken whilst he was in the Army in Singapore & Malaya. IMAGINE MY SURPRISE WHEN IN ONE OF THE PHOTOS BILL IS WITH "VERN HANSEN" WHO DAVID MENTIONS IN THE BOOK WAS ONE OF HIS BEST MATES!!!! I emailed the publisher with this info and photos asking him to pass it onto to David not knowing at the time that he had died last July. Incidentally I've not had a response from the publisher. I've attached some photos. Vern Hansen is standing on the right and my Uncle standing on the left. Does any other POW reading this remember Bill? A long shot I know as I don't imagine there are many still alive.